A clear pattern emerged in Kenny Jackett's pre-season team selection last year. And it looks as if the warm-up games 12 months on are going to follow a similar formula. Which means we are going to deduce a fair amount from these fixtures about what lies ahead for Pompey starting XI next term. Some managers would view friendlies as the ideal time for experimentation and to tinker with your options. Not the Blues boss. Last year, Jackett quickly settled upon a favoured formula - and then pretty much stuck with it. His team selection in the opening warm-up win against Cork City on Monday indicated there again looks to be a defined hierarchy. With the match coming just five days after Pompey returned to pre-season training last week, Jackett opted to give all of his players 45 minutes at Turner's Cross. In doing so, the two teams had the look of first and second-choice sides. 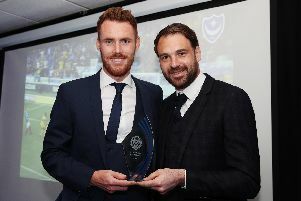 Despite, promising places are up for grab in his side ahead of second season at the helm, the Pompey boss admitted the clues were there to be seen in his selection. 'With the team line-up you can obviously see the way I am thinking,' said Jackett after Monday's game. Well, between the sticks came a huge clue of the identity of his preferred choice. It was a slight surprise last week to hear Jackett eschew the usual line of saying the keepers will fight it out in pre-season, instead stating he knows who his No1 is. With Craig MacGillivray starting in the stronger XI on Monday, it's clear he's ahead of Luke McGee at present. Nathan Thompson was utilised at right-back with Christian Burgess paired with Matt Clarke in the middle, ahead of Jack Whatmough, in indications of defensive preference. Anton Walkes waits in the wings, however. Tom Naylor is a shoo-in to start in front of the back four next term in Jackett's preferred 4-1-4-1 formation (or 4-3-3 depending on how you look at it). Danny Rose and Gareth Evans have their noses in front to occupy the two central spots in front of Naylor, although Ben Close is injured and Jackett has made it clear he's looking for more midfield fire-power. With over £100,000 invested in Ronan Curtis, he's coming to play, while there's no surprises over Brett Pitman and Jamal Lowe being favoured in the other two starting positions. By the fourth game of his maiden Pompey pre-season, Jackett elected not to make any subs at Bognor. Nine of the starting XI at Nyewood Lane began the season opener against Rochdale. 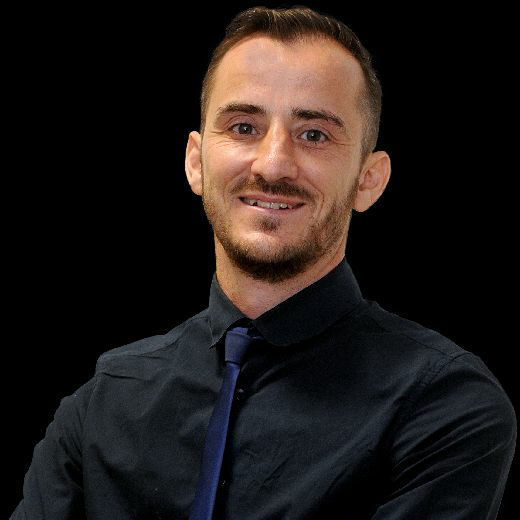 His thoughts on his side were clear then, but, with the majority of his transfer business already completed, his team selection appears clearer still this time around.